View our best selling products! 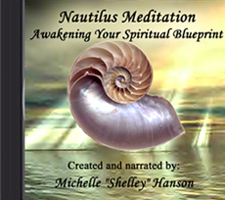 Michelle “Shelley” Hanson has conducted sea shell divination and oracle card readings for 30 years and has authored two books on the subject. During the past eight years, she has taught hundreds of students through her popular online Ocean Speake course, devoted to personal growth using seashells as divination and energy tools. The animals that create shells offer a great range of diversity in every aspect of their lives. Using what is unique about each of these animals, she found a method to decode the language of the seashell kingdom. 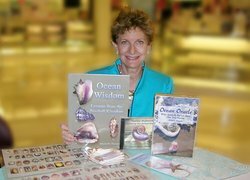 In her book, “Ocean Oracle,” she shares the contributions of 200 seashells, providing insight and descriptions of the individual properties and aspects of these undersea animals. When you are attracted to – or bothered by – a particular shell, messages can surface from the wisdom attached to that shell. Similar to a tarot reading, the shells can reveal valuable information and facilitate positive growth. 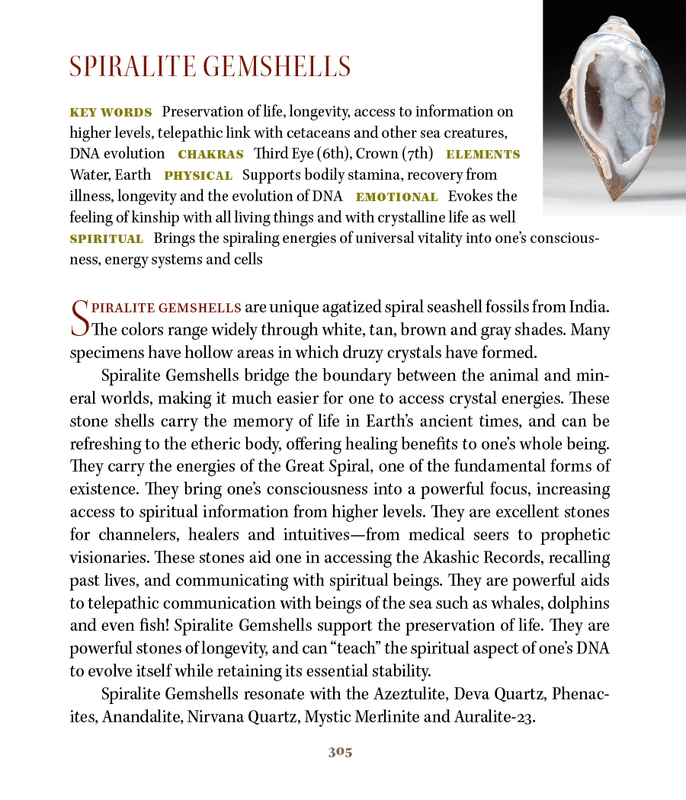 In “Ocean Wisdom,” Shelley describes how these shells serve as crystals from the animal kingdom and connect with your light body and chakras. As with crystals produced by the mineral kingdom, seashells contribute tremendous benefits for mind, body, and spirit. “Ocean Wisdom” explores the use of seashells as energy tools, culminating in a guided meditation working at the level of each chakra. Spirituality teaches us that we create our reality from our thoughts and beliefs. Your reaction to the shells reveals hidden thoughts and feelings impacting your life, exposing anything that may no longer be serving you. When you become aware of any limiting belief, you are empowered with the opportunity to change it and, through different choices, create a new future for yourself. Whether from her books or classes, you are invited to come explore the wisdom from these seashell master teachers that are eager to assist you in navigating through life! 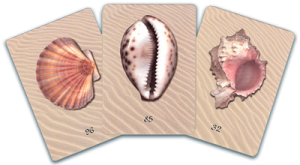 Through the information provided through her books, audio guided meditation and Ocean Speake – an online seashell divination program – you can dive as deep as these sea animals and uncover the secrets from deep inside their shells – and yourself. Learn more about the different courses online now, or call Shelley today at 706-268-1014 to learn more.